Cats have been kept on ships for centuries. Ships' cats keep rats under control, preventing them from eating and spoiling food supplies, damaging equipment and spreading disease. Cats also provide companionship and boost the morale of sailors on long voyages and are well-adapted to changing circumstances. 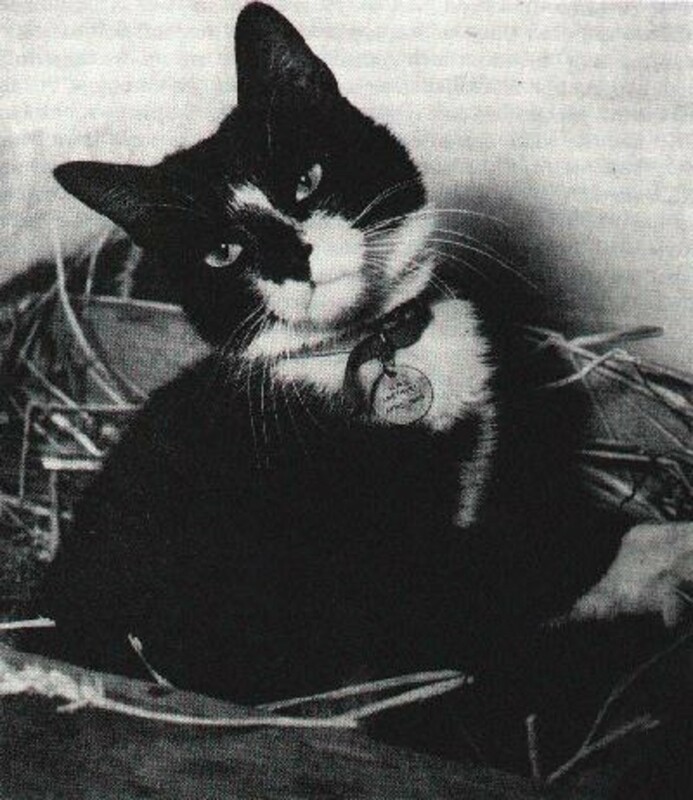 One such cat, Simon, went above and beyond near the end of the Chinese Civil War (1927-1950) on board the British ship HMS Amethyst when it was under siege by the Communists during the Yangtze Incident in 1949. For his bravery and service under fire during the three months' siege, Simon was awarded, among other honors, the Dickin Medal, the animal equivalent of the Victoria Cross or the Medal of Honor. In 1948, while HMS Amethyst was taking on supplies in Hong Kong, 17-year-old Seaman George Hickinbottom spied a scrawny young black and white cat scrounging for scraps . He thought it might make a decent ship's cat and smuggled it aboard, avoiding any unnecessary questions. He named the stray Simon. Simon's presence on Amethyst could hardly be kept secret, especially since he would frequently enter the captain's cabin. Fortunately, Captain Ian Griffiths liked cats and they formed a bond. Sometimes Simon would curl up and sleep in Griffith's upturned cap and when Griffith went on his rounds, Simon sometimes accompanied him, to the amusement of the crew, who became very fond of the little guy and lavished him with affection and treats. Many of the crew called him “Blackie”. But Simon was a natural ratter and earned his keep. After he came aboard, the rat population began a steady decline. Sometimes he would drop a trophy at the captain's feet, the highest honor a cat can bestow on a non-cat being. Sadly, Griffiths was transferred to another command and replaced by Captain Bernard Skinner, who, as luck would have it, also liked cats. Simon returned the affection, though he wouldn't come when Skinner whistled as he'd done with Griffiths. Aproximate location of Yangtze Incident. 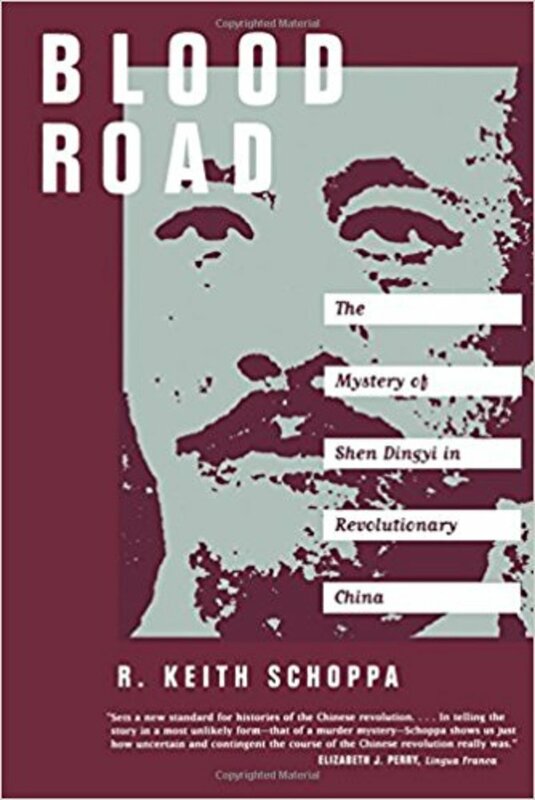 Skinner's first mission was to sail up the Yangtze River (also spelled Yangtse) from Shanghai to Nanjing and relieve HMS Consort, which was standing by to evacuate British nationals in case the city fell to the Chinese Communists. On April 20, 1949, about 100 miles up river, Amethyst came under fire from Communist artillery along the north bank of the river. The first rounds hit the bridge and the captain's cabin, mortally wounding Captain Skinner and badly wounding Simon. For two hours the Chinese shelled the ship which had run aground, hitting it over 50 times. Acting commander Lieutenant Weston managed to refloat her and moved Amethyst upriver, out of range of the the Communist guns. Some of the wounded were evacuated to the southern shore under control of the Chinese Nationalists. Three British ships tried to come to Amethyst's aid, but came under the same intense shelling, sustaining casualties themselves, and couldn't get through to her. This began a three-month stand-off, with the Communists accusing the British of firing the first shot. Negotiations dragged on, but the Communists would not let Amethyst go until the British admitted to starting the incident, which the British refused. Some days after the shelling, Simon crawled on deck. Since the wounded had been seen to or evacuated to the south shore, he was taken to the surgery where he was tended to. He was dehydrated, his face was burned, he had four shrapnel wounds and he had a weakened heart. Simon wasn't expected to last the night, but he did. Several days later, he painfully started to explore and look for his master. On deck, funeral services were being held for the dead. Twenty-five of the crew, including Captain Skinner, had died. Simon sat and watched the ceremony. Meanwhile, Lieutenant Commander John Kerans had arrived to take command of Amethyst. Kerans was not a cat fancier and when he encountered the recuperating cat curled up in his cap, he made it clear that he was not sharing his cabin with a cat. The days and weeks dragged on and the rats had taken advantage of Simon's absence. They were eating the food supplies and even invading living quarters. Simon, however, started his rounds as soon as he was able and started to stabilize the population. He laid a dead rat at Captain Kerans' feet and received a pat. A particularly large and fierce rat, known as “Mao Tse Tung” plagued the ship. The crew tried to trap the rat themselves because they were afraid that Simon, in his weakened state, might lose in any confrontation. They failed to capture the rat and Simon and Mao Tse Tung finally faced off. Simon sprang and instantly killed the rodent. After that, he was promoted to Able Seacat Simon. Simon also visited and lay with the sick and wounded sailors, who took comfort at his purring presence. Captain Kerans was also taken ill and Simon visited him in his cabin. From then on, Simon was welcome to sleep anywhere he liked, including the captain's cabin. After three months of negotiations, which went nowhere, Amethyst's supplies and fuel, which powered everything on the ship from lights to fans, was getting dangerously low. Captain Kerans decided they had to make a run for it. In the dark of night on July 30, 1949, Amethyst stole away and made the 100 mile dash for the sea. Despite further shelling and more damage, they made it to freedom. King George VI sent a congratulatory message and the next day, all members of the crew, including Able Seacat Simon, were awarded the Amethyst campaign ribbon. The Armed Forces Mascot Club suggested Simon be put up for the Dickin Medal, sometimes referred to as the “Animal VC”. Captain Kerans wrote up the citation and Simon was unanimously confirmed as the 54th animal-- and only cat-- to be awarded the Dickin on August 10, 1949. 'Able Seaman Simon, for distinguished and meritorious service on HMS Amethyst, you are hereby awarded the Distinguished Amethyst Campaign Ribbon. 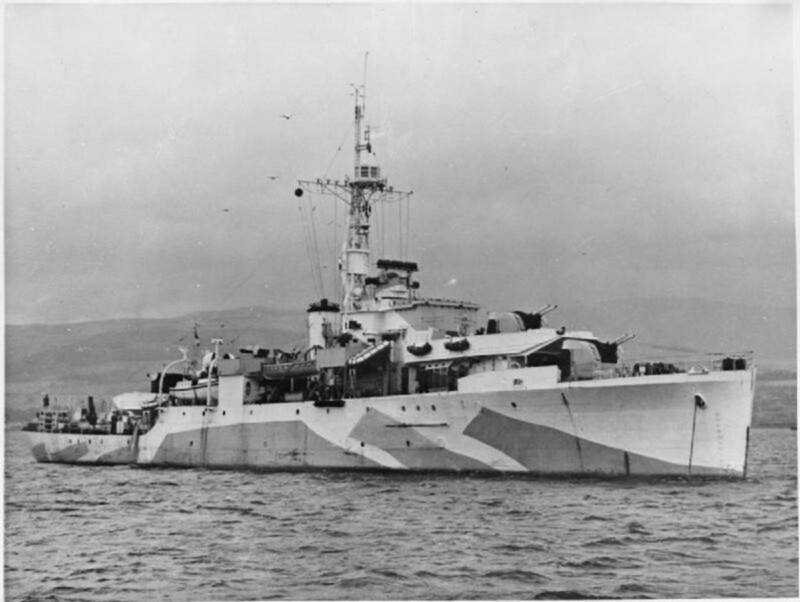 'Be it known that on April 26, 1949, though recovering from wounds, when HMS Amethyst was standing by off Rose Bay you did single-handedly and unarmed stalk down and destroy 'Mao Tse Tung', a rat guilty of raiding food supplies which were critically short. The story of the Yangtze Incident spread worldwide and the crew and Simon were hailed as heroes. In every port they stopped, they were greeted with a frenzy of publicity and Simon received the most letters and gifts. In Hong Kong, seeming to shy away from all the interest, Simon trotted down the gangplank and went for a stroll. When he didn't return, Captain Kerans sent the crew out to look for him, but he couldn't be found. A few hours later, however, he nonchalantly returned to his home. Finally, in November 1949, Amethyst reached Plymouth, England, where a huge home-coming was put on. Simon, though, was not able to go ashore. He was still a cat and animals entering England had to be quarantined for six months in Surrey. No exceptions. 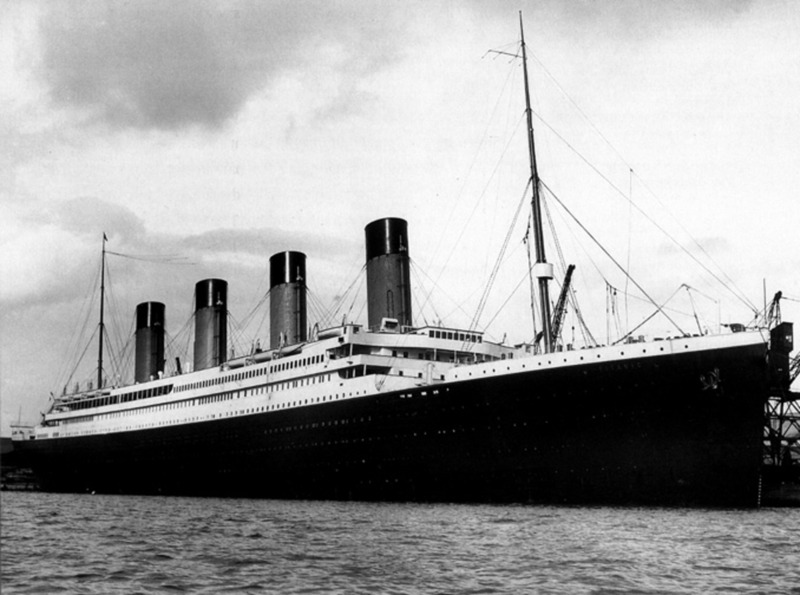 While in quarantine, visitors queued up to see him, including regular visits from crew members and Captain Kerans. 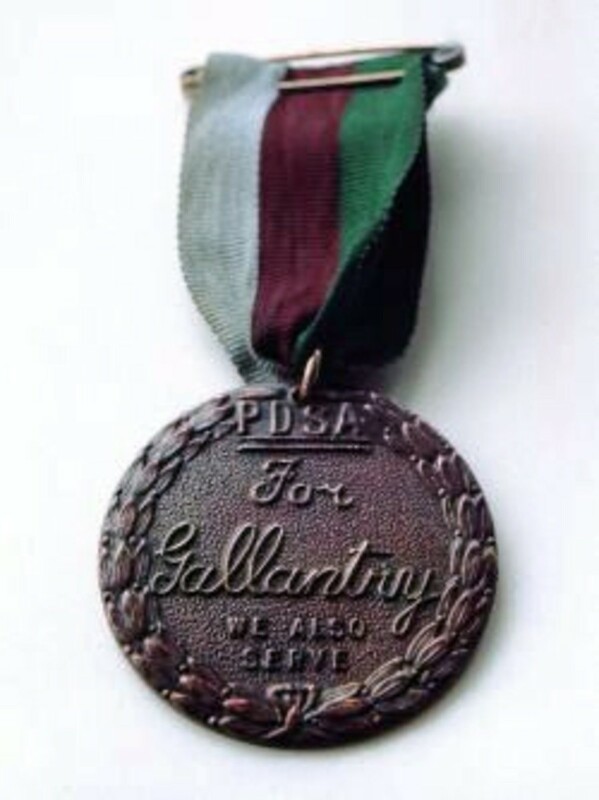 The Dickin Medal award ceremony was arranged for December 11 and hundreds planned to attend, but Simon fell ill with a viral infection, possibly caused by his war wounds. 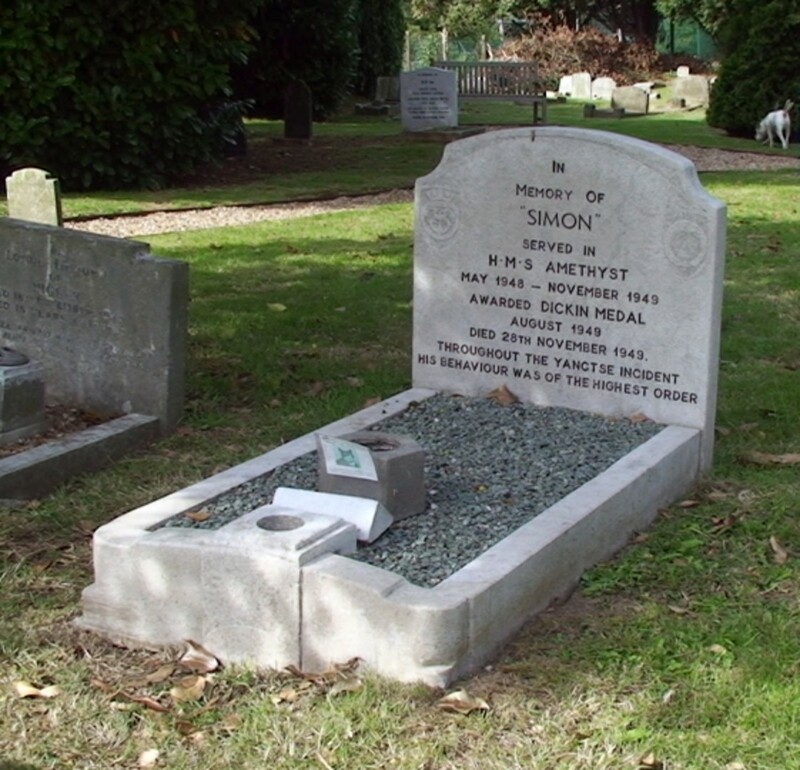 Despite the best efforts of the veterinarians, Simon died on November 28, 1949. It was believed his war wounds and weak heart combined with the infection were just too much for the young cat. Simon's Dickin Medal was posthumously accepted on his behalf by Captain Kerans and held on HMS Amethyst until the ship was scrapped. At some point, a Canadian collector bought it. In 1993, it was up for auction. The Eaton Film Company paid £23,467 (about $35,000) for it. Simon also received, posthumously, the Blue Cross Medal, but this has disappeared. Many thanks, Angela. I try to be factual without bashing readers with dry facts in a manner that is easy to read, so I'm glad it worked. I hesitate to say this but Simon's story has brought a tear or two to my eye. This is the first time I heard of Simon and it was written beautifully. You show how close the bond between man and animal truly can be, especially in tough times. 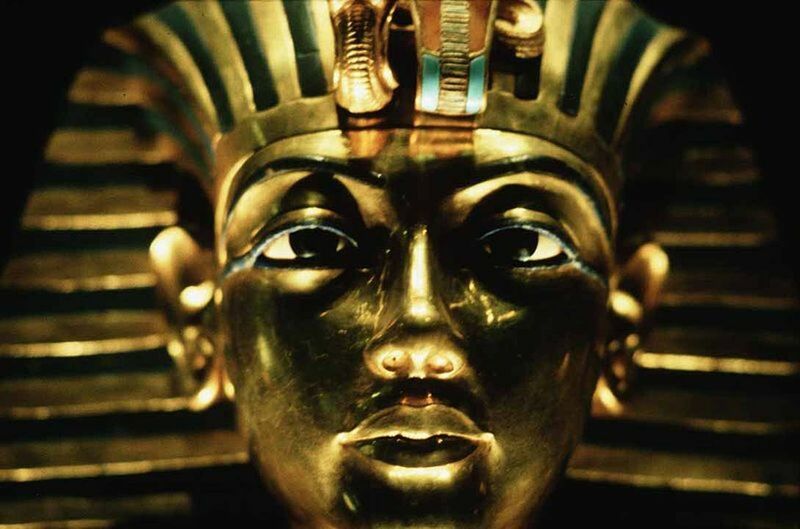 The factual way in which it was presented makes it that much more meaningful and historically significant. It just shows that you don't have to write in a mushy manner to really bring home the emotion. Loved it! Thanks, FlourishAnayway. I am an unabashed Cat Person and Able Seaman Simon still brings a lump to my throat. What a heroic tale. I hope Simon is resting peacefully in the grand catnip patch. Cats bring such comfort to the wounded and dying. They are perfect companions. Thanks, Larry, for the compliment. Able Seaman Simon the cat will live forever in the hearts and minds of many. I have a soft spot for animals. This article was really meaningful to me. Wonderfully written. Hi Graham. This is one of my favorite hubs, so I really appreciate the fact that you also feel it is special. I can't put my finger on it, but I still get a lump in my throat rereading it. Hi David. I can only repeat what I read above. Absolutely first class as is usual from you. This though is rather special. I had not heard of Simon before. Well done indeed. Thanks so much for your comment, moonlake. This is one of my favorite hubs. It still brings a lump to my throat. Loved this story had never heard it before. I was reading it before my husband went to work. Our cat was following him around the house letting him know he wanted his attention. My husband ask me what our cat does after he leaves for work. I told him, like he always does trots off to bed. Cats love men. I’m sure Simon loved all the men on that ship. Voted uP! Thanks for your comment, precy. When someone who's not into history enjoys one of my history hubs, I take that as a high complement indeed. Thank you, Movie Master. I found Simon's story to be incredibly touching and I'm very glad to hear I did it justice. An incredible story - awesome writing I thoroughly enjoyed reading! Three cats! Yes! A man who loves cats! this is TWO thumbs UP and totally appreciated. Good for you! Thanks for commenting CyberShelley. It's also amazing how each cat has their own unique personality. Our three are all as different as night and day and we wouldn't part with any one of them. Their independence and, on their terms, their honest affection keeps us smiling. Simon was a very, very special cat. To think he was less than three years old. 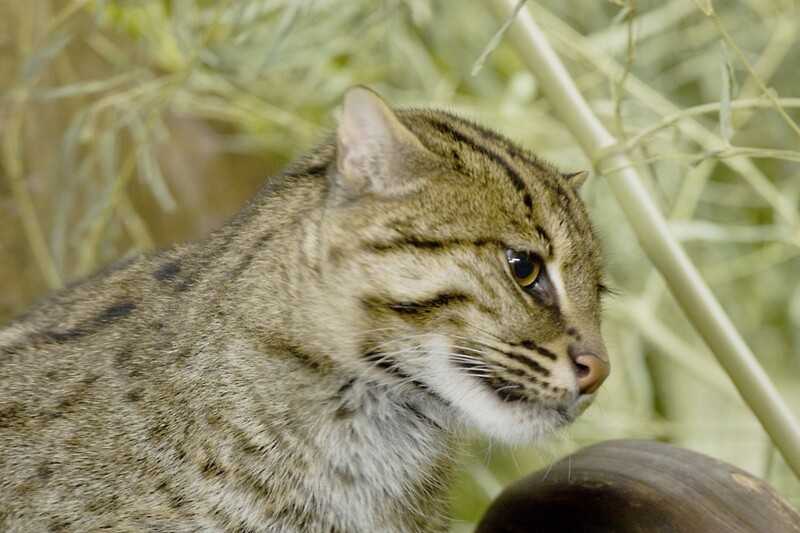 Such a wonderful, story of dear Able Seacat Simon. I have two cats, and they are amazing what they sense. If I am worried, or not well they seem to know it and stay with me. Thank you for that marvellous story to bring the weekend to an end on an up note! Up, interesting and beautiful. Thanks, sgbrown. It is indeed a bittersweet story. One would wish that Simon had lived to a ripe old age, but he affected thousands of lives in a positive way. Such a wonderful story, almost brought tears to my eyes. Animals can be heroes too. Voted up and awesome! Hi Judi Bee. Thanks for commenting. Always nice to hear from you. joanveronica, I love cats, too (we have three) and this really got to me. But there's no doubt that Simon was a very special cat. Thanks so much for all that sharing! Great story, very touching too. Voted up and shared. Pavlo, thank you for your wonderful comment. I believe you are right in your observations. 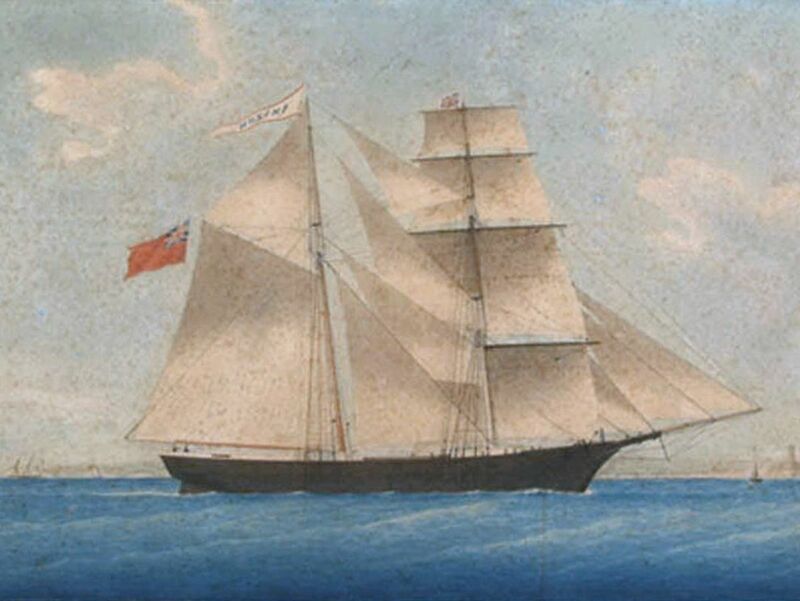 As a matter of fact, the first captain, Griffiths, who was transferred, wanted to take Simon with him, but decided it wasn't fair to the ship's crew or Simon and so he made the decision to leave Simon in his "home". This Hub is now well and truly shared! FB, TW, Del., Digg, the works! Have a good day! Lovely story UH, thank you giving us the pleasure of reading it! I love cats, and this is so true a picture of what cats are really like! Voted up, awesome, beautiful, interesting and sharing all over! This article is so unusual that i just could not collect enough thoughts to comment immediately! :-) Absolutely amazing ! As far as I know cats use to the place they live, not to the host family. It is not that you accept the cat , on the contrary cats allow you to live in their place (at least they are sure about it). The Simon happened to have a hard life but he made lots of people happy and I felt the same feelings toward this pet. I was happy to read how it helped others and I was happy the Simon survived after the attack. I was also upset to know how it died. Too sad. But this is actually a case when the pet is worth more attention. May be some day people make some monument of this cat to reward him decently for his life. Shared! You're most welcome, tireless. I'm glad you liked it. And thanks for commenting. Pleasant way to begin the day. 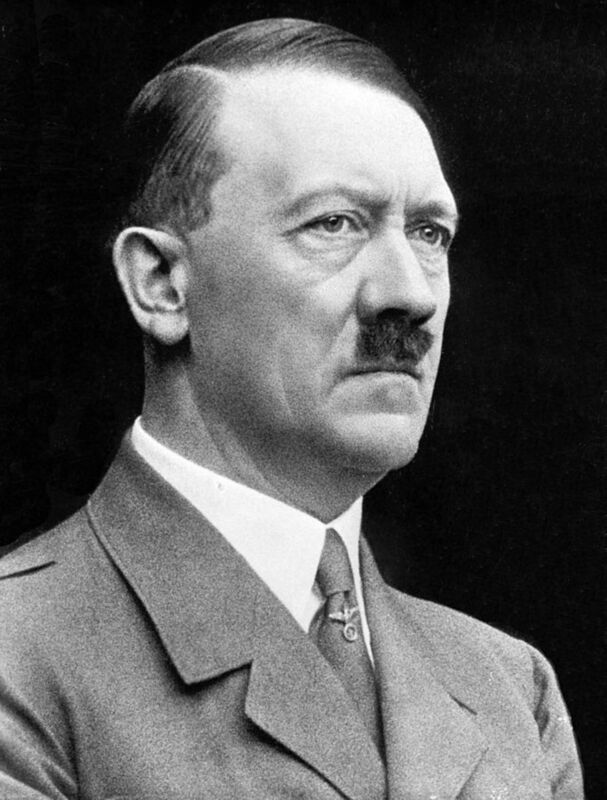 Thank you for a lovely history lesson. Thanks for commenting, Eric. Much appreciated. Simon's story does sort of stick with you, doesn't it? There was one little item I forgot to include: apparently, since 1975, the Royal Navy stopped allowing cats on their ships. Too "unhygenic". I wonder if there are any "stowaways". Lucky Cats, I'm glad you saw it-- I was afraid there was something wrong with my hub. Even though it's just a few seconds of footage, it makes Simon seem more "real" to see him move and, yes, he'd obviously been through some rough times. As I remember it, Dewey was the kitten they found nearly drozen in a drop box somewhere here in Iowa. I will revisit the story. Thanks for reminding me. And thanks again for your interest. A truly intriguing and compelling story. I loved it. Voted up and awesome. I will follow. 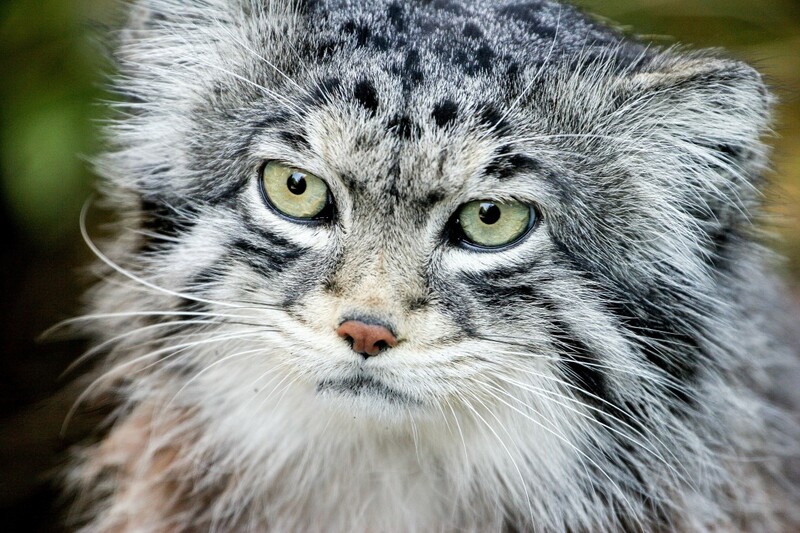 Ohhhh....what a gallant and handsome cat. I can see, in the second shot in particular, that he'd been through some tough times. Sorry about being so "brain dead." I cannot explain it but, I didn't even see the top video!! How nuts is that????? Have you read "Dewey, the Small Town Library Cat Who Touched the World?" Not the same kind of story, really ... but, in another way, similar . Perhaps because of the way these two 'memorials' in how they affect us. The video changes...that must be it...I thought it was an advertisement...it changes. Great story! Simon is only in the first (top), short video entitled "simon the cat" which is only 1:15 long. Simon is shown at 0:33 and again at 0:58. The second (bottom) video, which is 4:55 long doesn't have Simon in it; it just shows the damage done to the Amethyst. UnnamedHarald, I did watch, and just have, again but, the only 'hint' of Simon I saw was an almost shadow like movement on a portion of the deck about 2/3 - 3/4 through the film....almost ghostlike. His photograph at is so handsome; a great looking cat. I didn't detect Simon in the video, otherwise...can you tell me where to watch? What a great comment, Lucky Cats! I'm going to have to eat a slice of humble pie after that. When I saw a little blurb about a cat winning a medal and did some research I kept getting a huge lump in my throat. I wanted to make sure I did Simon justice. Your comment indicates I succeeded at some level. Thank you. I hope you checked out the short video for a couple glimpses of Simon. Thanks, gmarquardt (I'm almost able to type your alias without checking the spelling). At first I wasn't sure whether this should go under animals or history, but, since it's about Simon the Cat, I wanted to honor him as a cat and not a historical character. Amazing story, UnnamedHarald! I have to admit, I had never heard of Simon the Seafaring Cat. this is truly heart warming and, also, sad. But, Simon lived a good life and was cared for. Simon was a beautiful cat and I am so pleased to see the honorable way in which he has been buried. I thoroughly enjoyed reading this and will revisit from time to time, I am certain. Thank you for sharing this story....just fantastic. UP Interesting Awesome, Beautiful (because so many learned the value of Simon and, by extension, all cats everywhere!). I, personally, also thank you,, UnnamedHerald, for sharing this wonderful story with us. What a fascinating bit of history. Awesome hub, as usual! Keep up the great work!